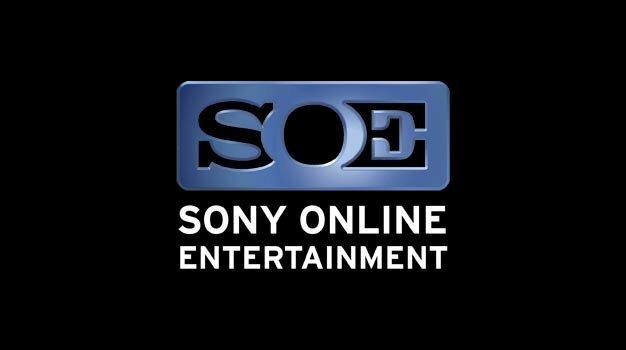 John Smedley continues to tease Sony Online Entertainment’s unannounced spiritual successor with a flurry of messages on Twitter. The mystery game was first mentioned during an AMA event that was primarily dominated by EverQuest Next and EverQuest Next: Landmark but just a brief comment sparked the interest of Star Wars Galaxies fans around the globe. Since then John Smedley leaked a single image on Twitter before unveiling a few new tidbits over the last couple of days. He still hasn’t released the actual name of the game but some critical information has been released, not all of which has been met with a positive response. He mentioned that the critically acclaimed SWG style crafting will be making a return along with the player own housing and cities, although these will not feature in a science-fiction setting. Instead it appears it could be a post-apocalyptic setting that could potentially include zombies…Oh the surprise. There’s a few other Tweets but the messages are vague and could be construed in many different ways. If you want to judge for yourself check the link below.